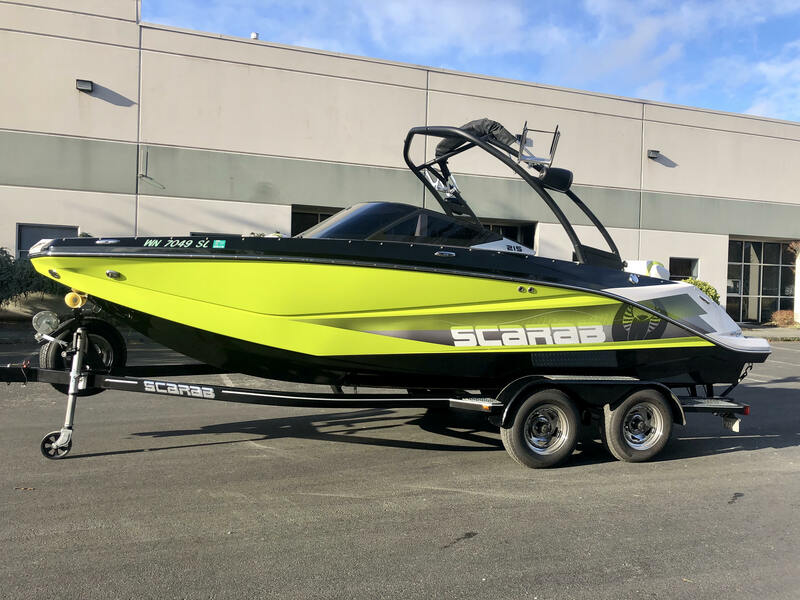 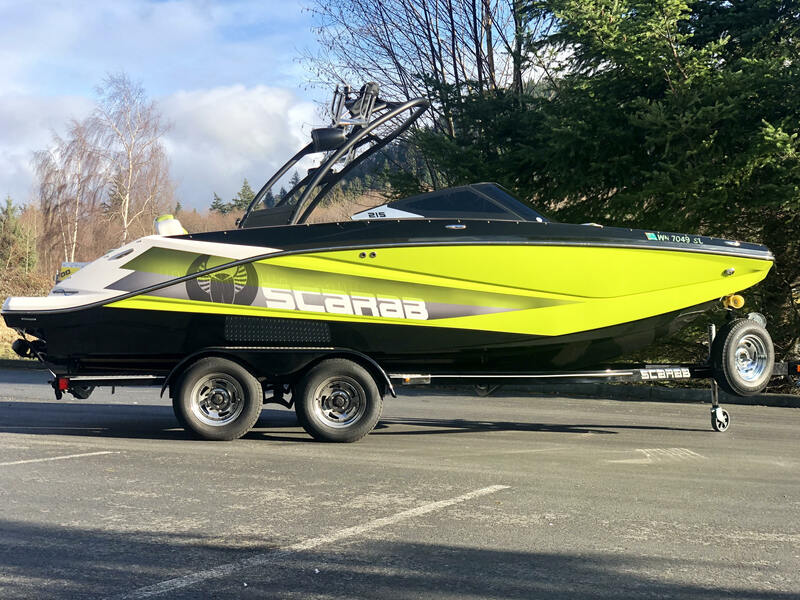 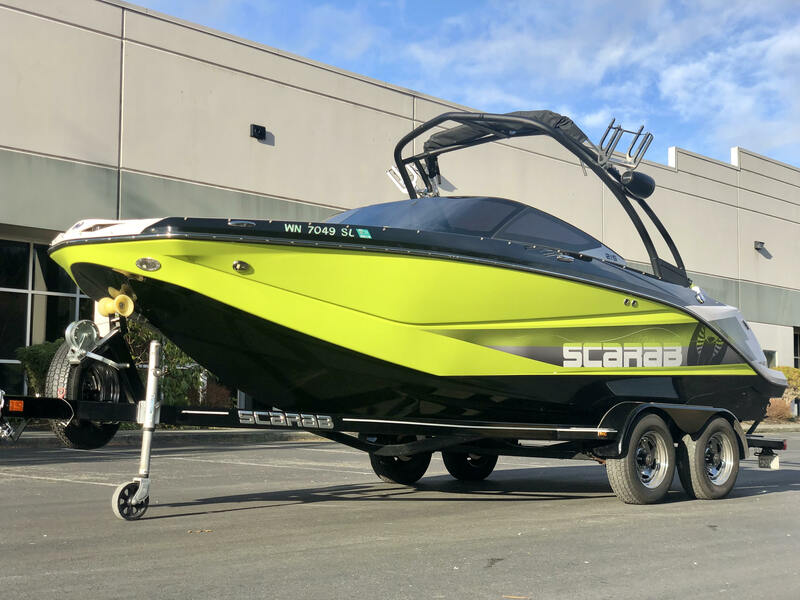 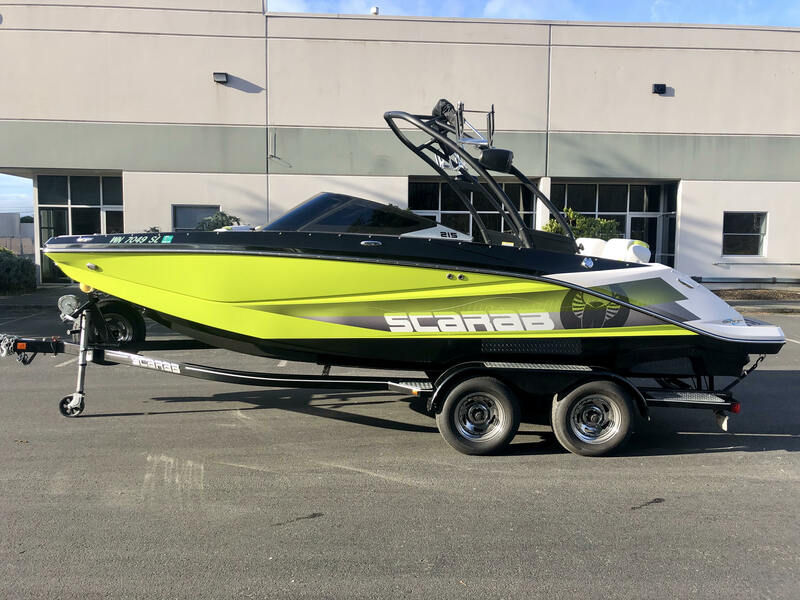 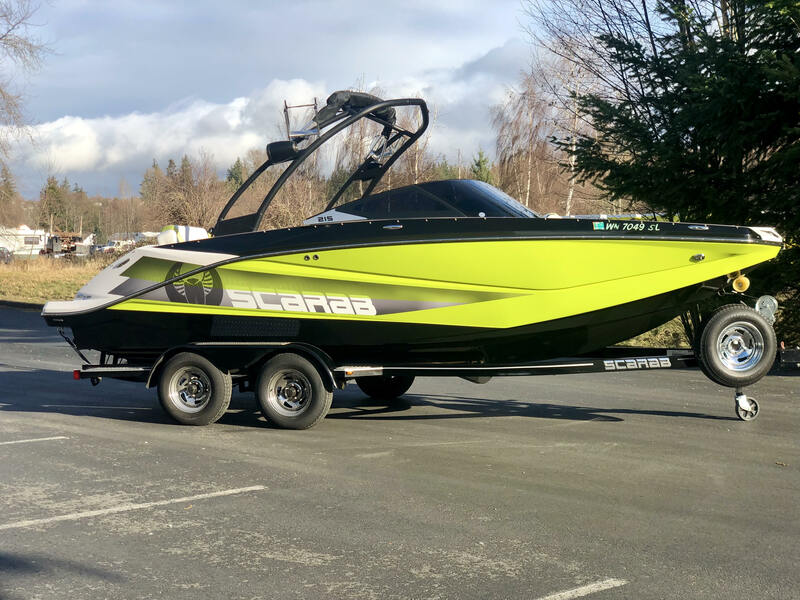 Like new 2016 Scarab 215 ID with 44 Hours Total! 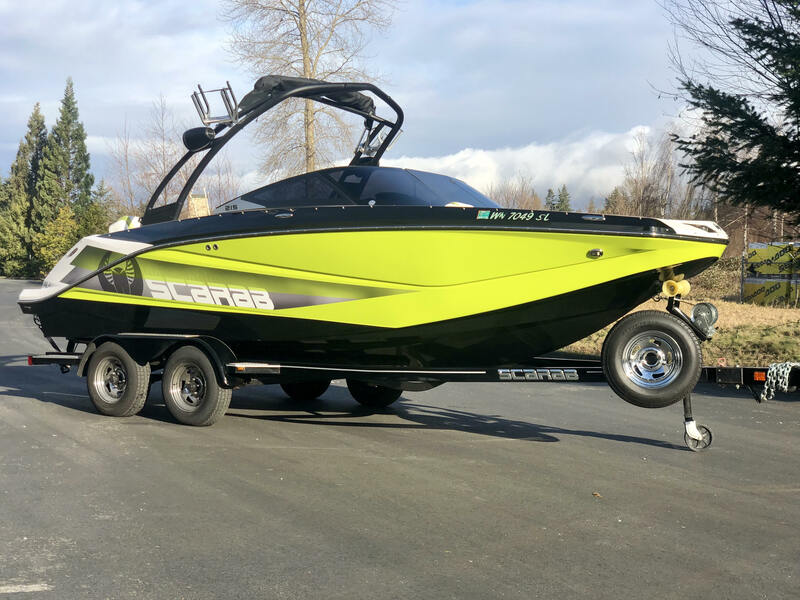 Has Wakeboard Tower, Bimini Top, Tower speakers, Tinted Glass, Garmin GPS added! 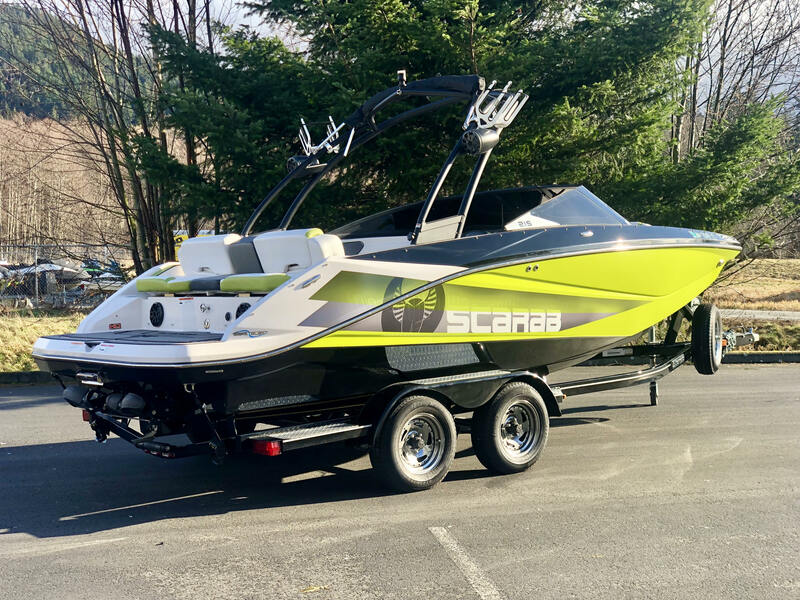 Ready to hit the water this summer! 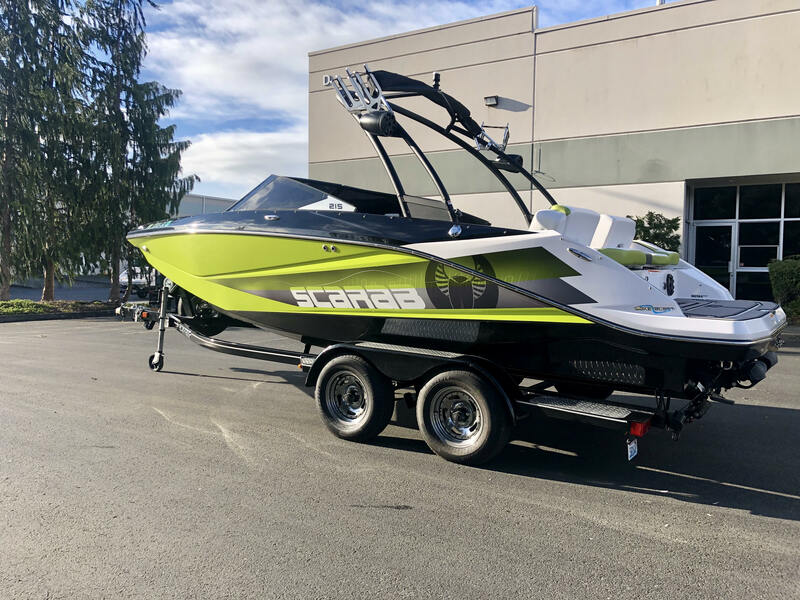 Call Jake or Josh at 360.416.3950 to schedule a test drive.